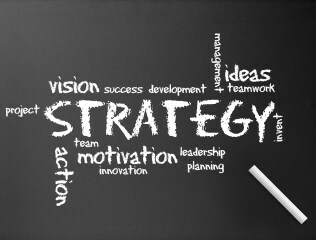 Putting together an IT strategy that is effective and productive can certainly come with its share of difficulties. Some businesses and organizations have papers filled with spreadsheets, graphs, charts, and other paperwork, but they fail to turn these things and their ideas into something practical. Without anything practical, a business or organization will not see any tangible benefits. When it comes to IT administration and IT management, you may have thoughts of leaving behind your IT strategies that were once in place. You may feel that your business can operate by making things up on the fly. However, these kinds of strategies are not ideal for a business, especially one that relies heavily on their IT department. There are numerous ways to implement practical solutions to make those much needed transitions in IT. Sometimes in the IT industry there can be a failure to collect the numbers surrounding each activity. How can this be? The IT industry is known for collecting mostly quantitative data. If you are an IT manager, are you aware of how many servers you are actually managing? Do you know how these servers are being used? Are you tracking all components of your IT infrastructure? What about the storage levels and any problems that may need solving? Do you keep up with the changes in your figures, such as the number of team members, the number of machines, and so forth? When you use measurements and metrics, you are telling others that you want to do the right things. Managing IT certainly requires plenty of additional software and tools in order to keep everything running properly. 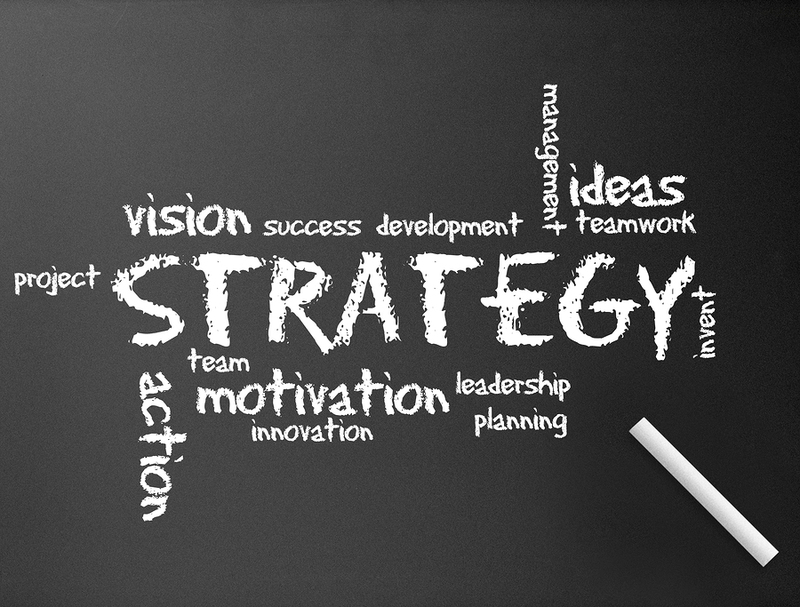 You will need to clearly define your strategy for selecting and implementing all of the tools you will use. When you take the right approach to maximizing the return on your investments, you will regain the ability to control the future growth of your IT department. For IT professionals, it is important that you have effective IT strategies and that you use the right tools. Contact us if you are looking for more cost-effective options that will enable your business to grow in the future.